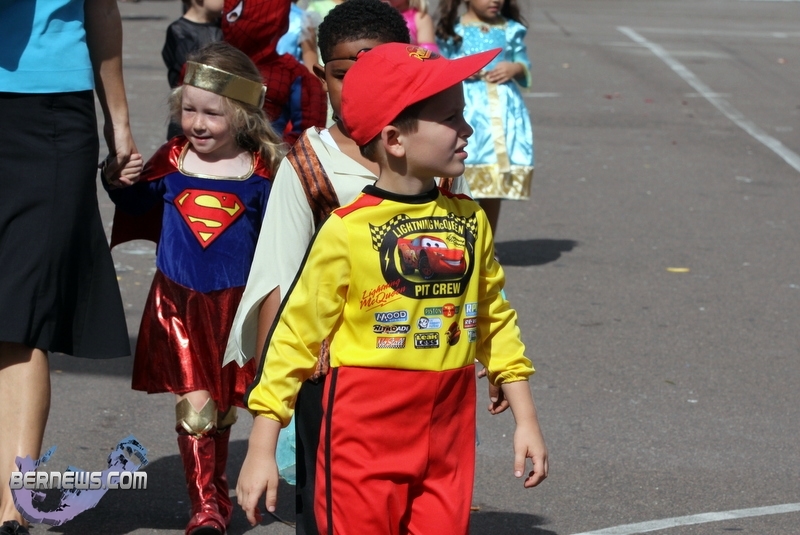 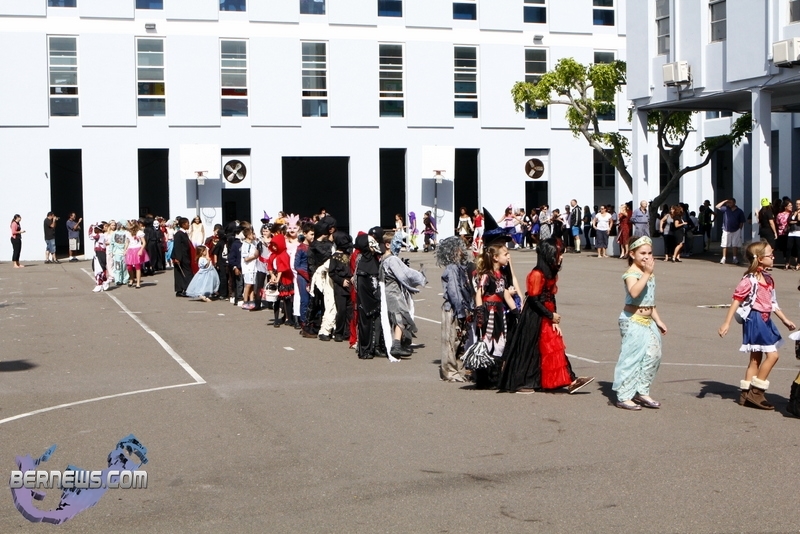 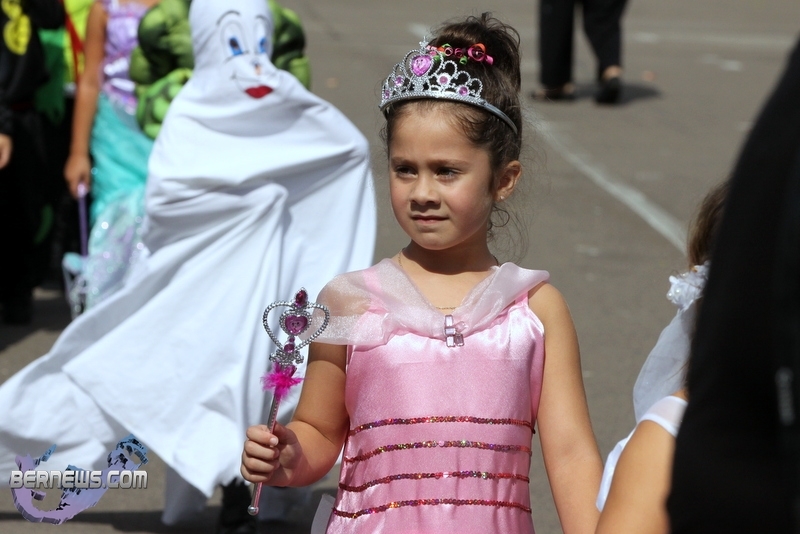 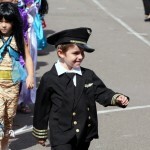 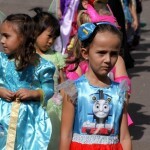 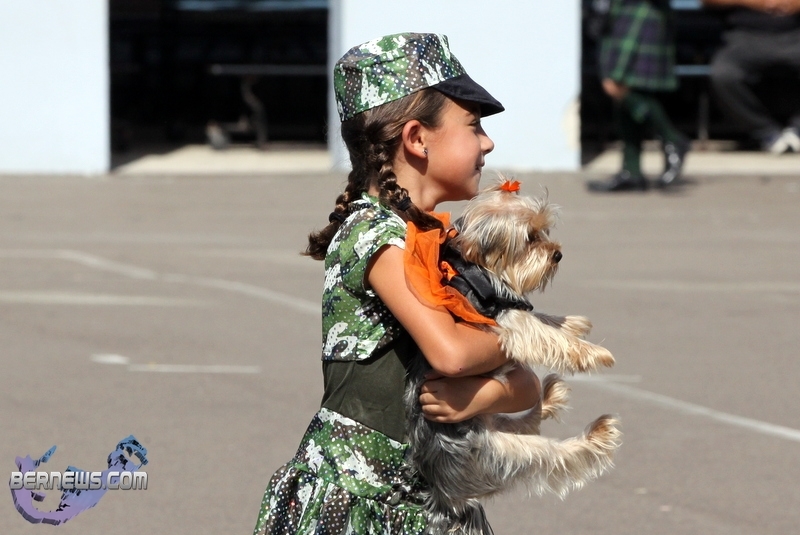 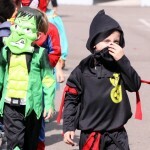 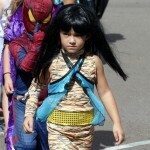 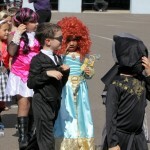 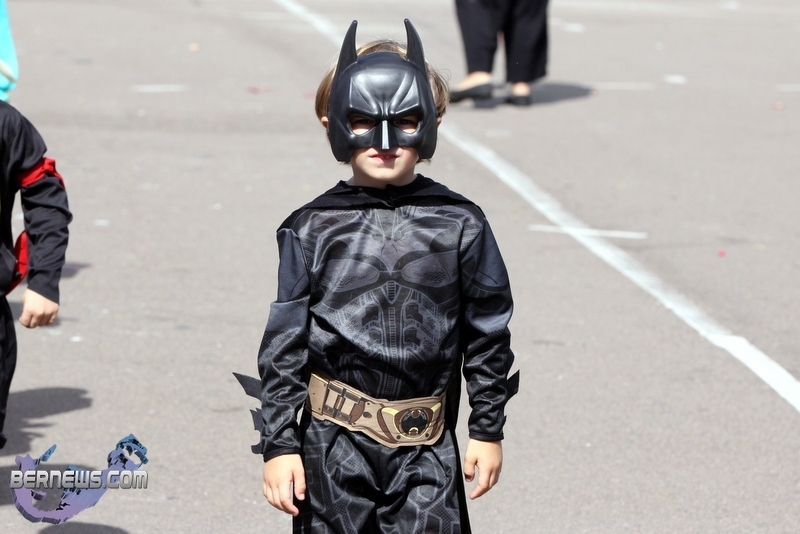 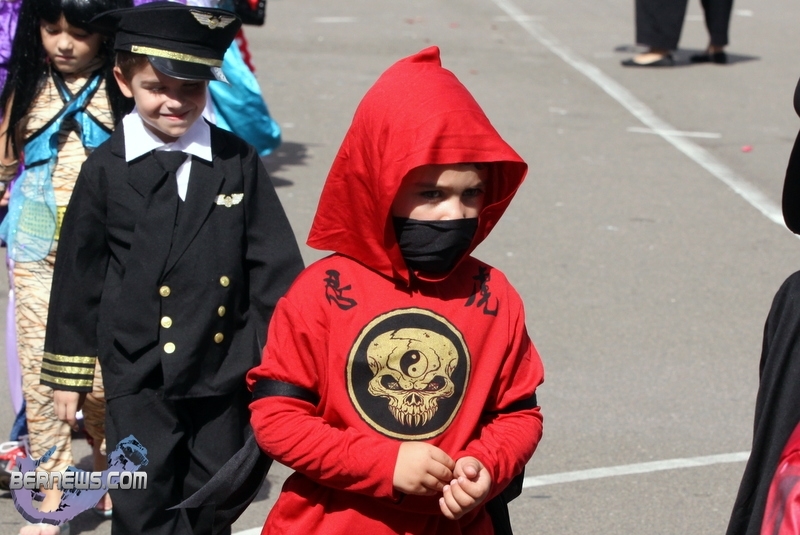 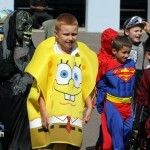 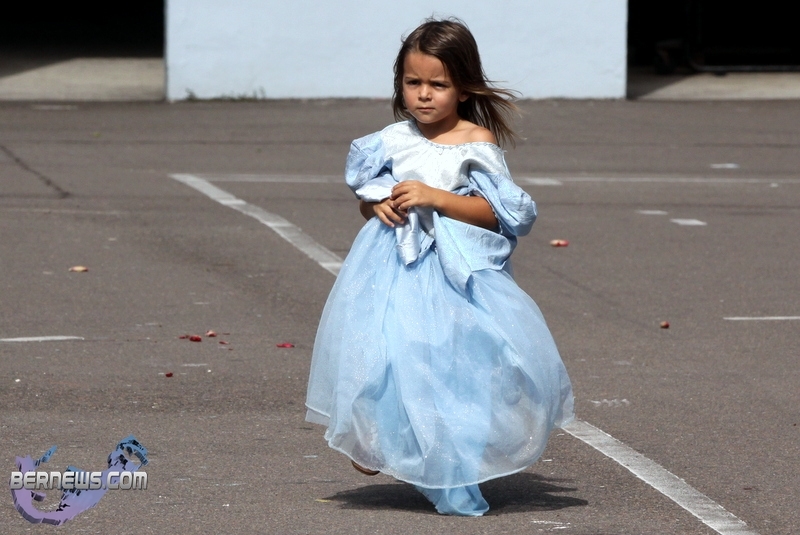 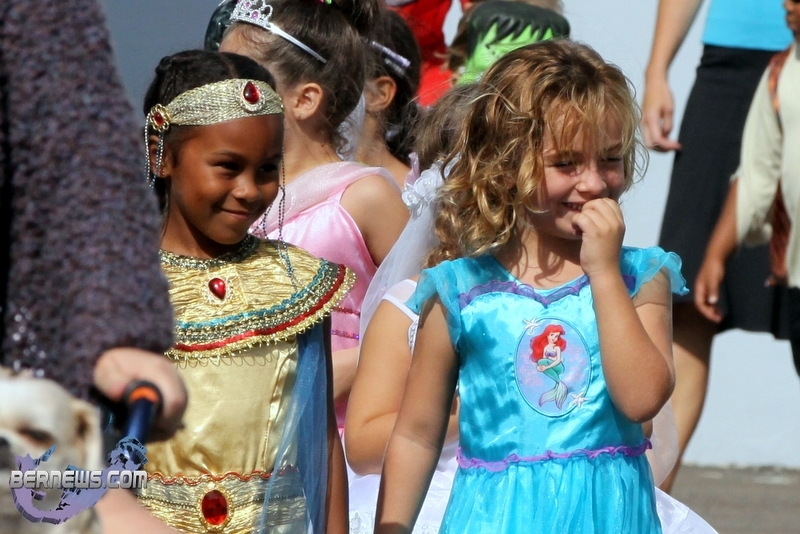 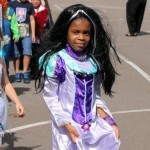 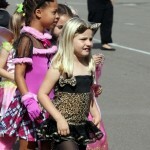 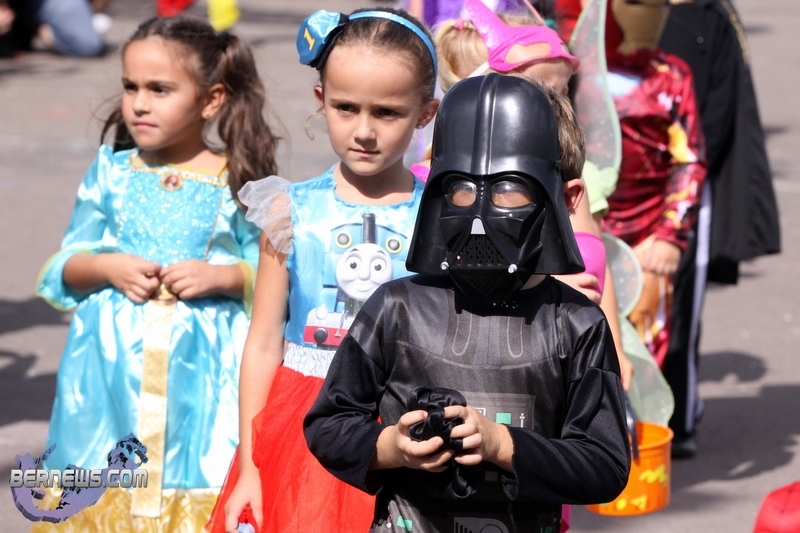 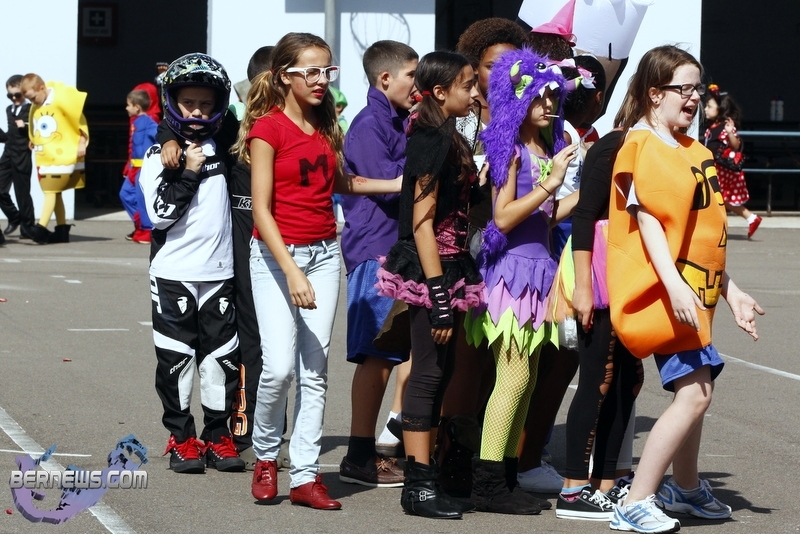 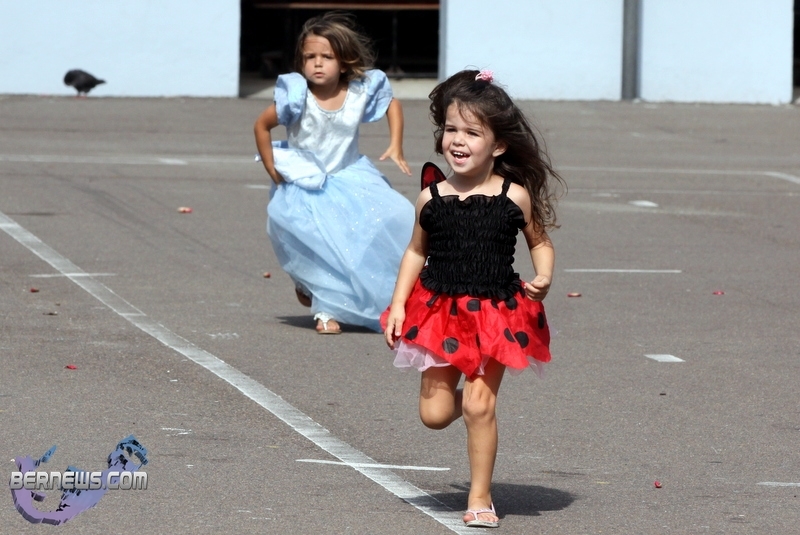 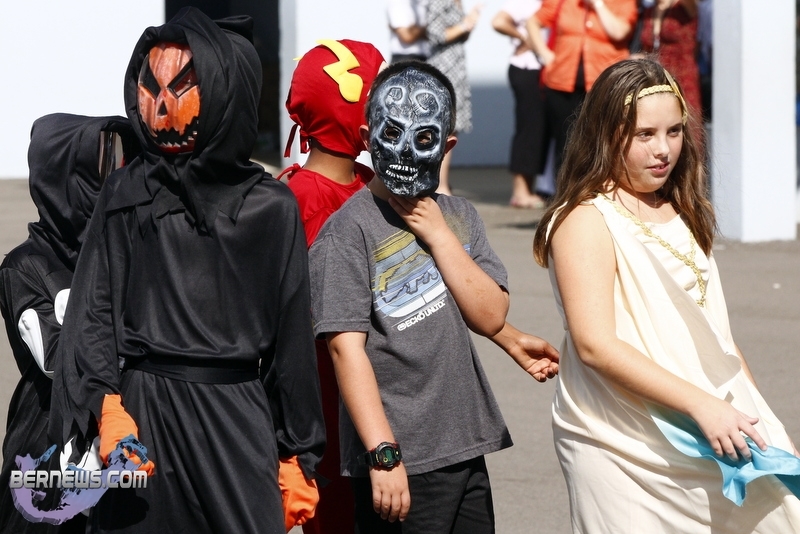 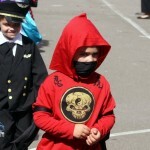 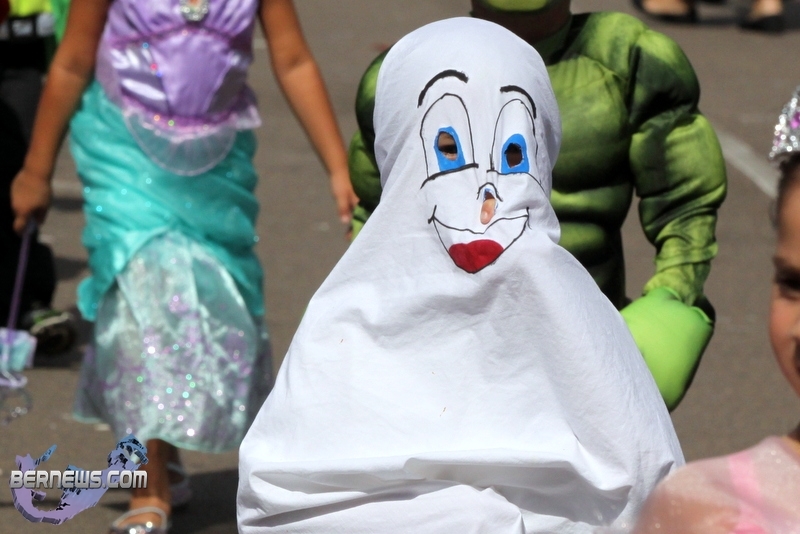 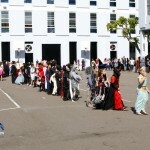 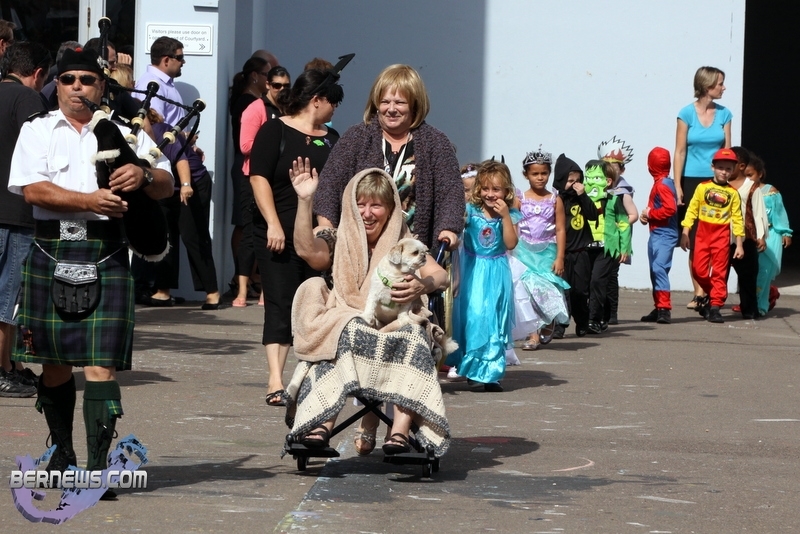 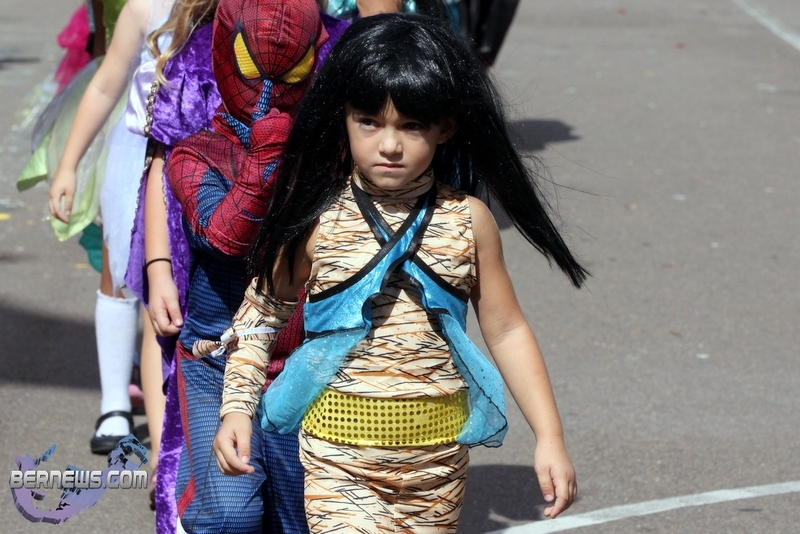 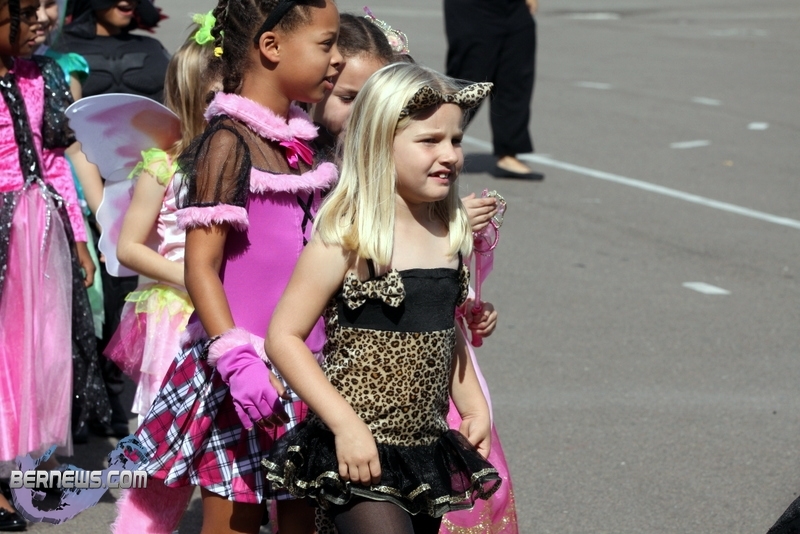 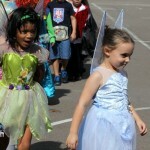 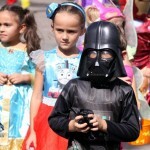 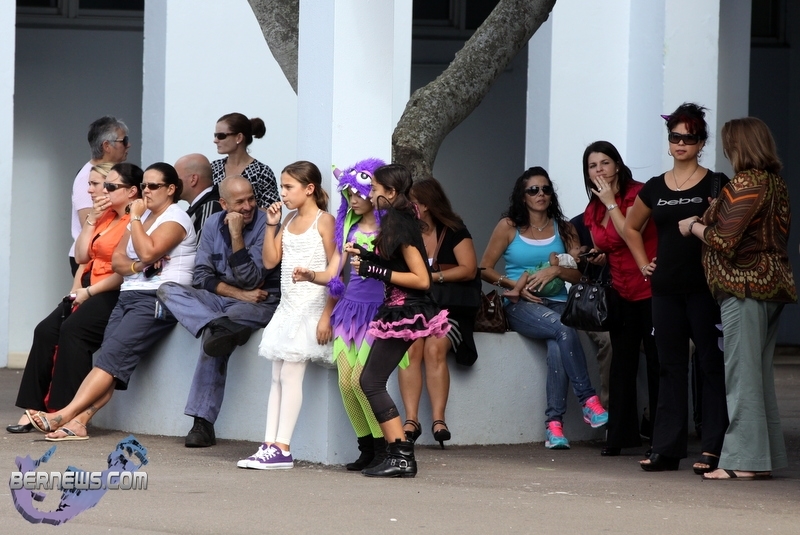 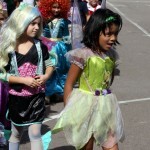 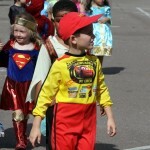 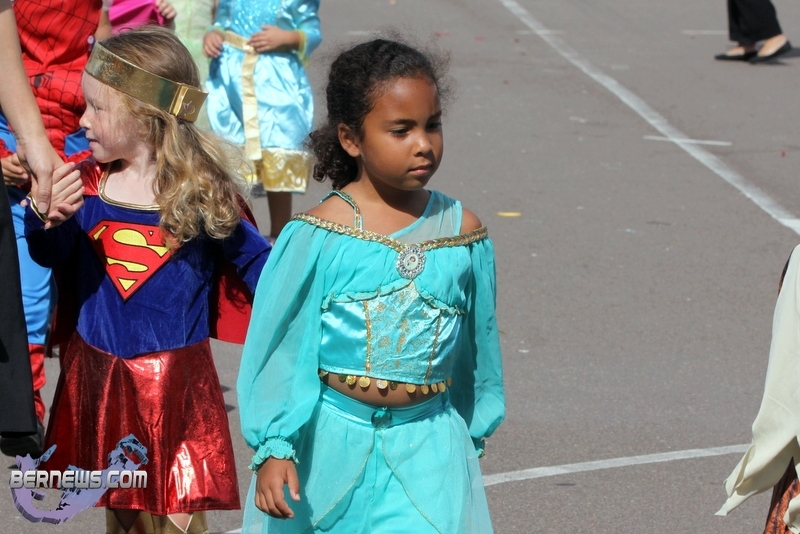 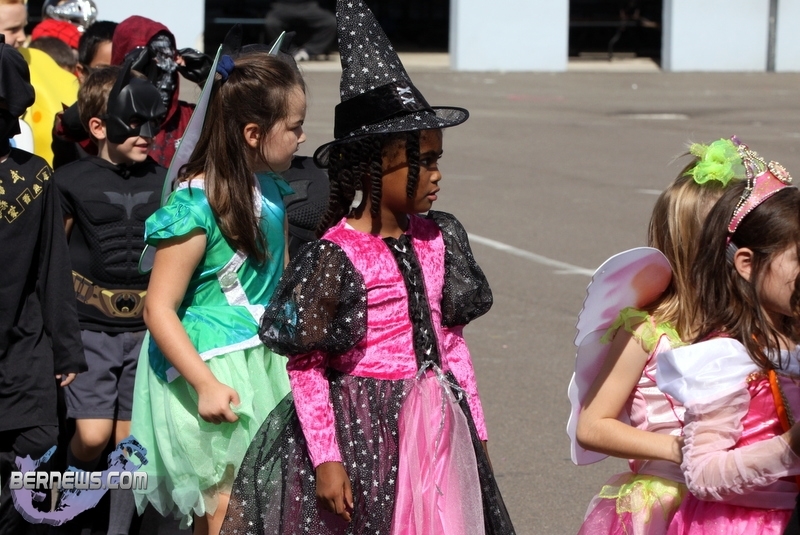 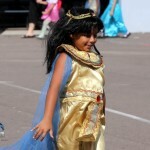 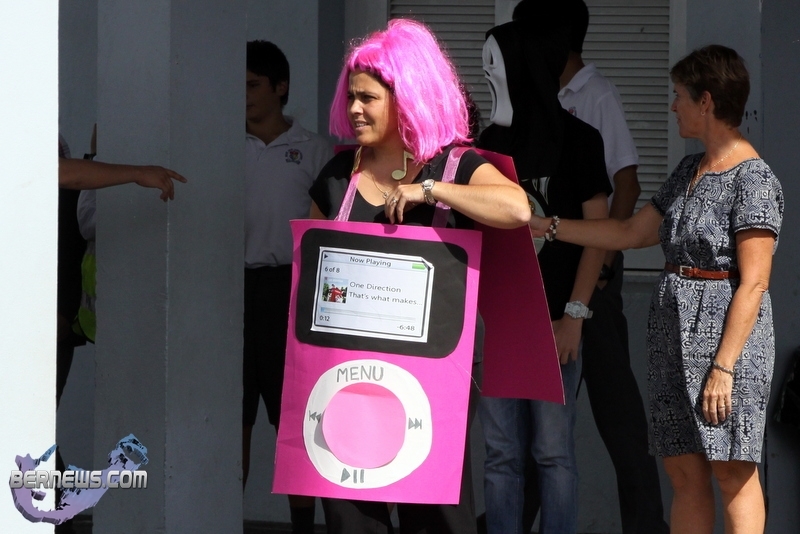 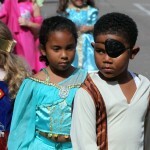 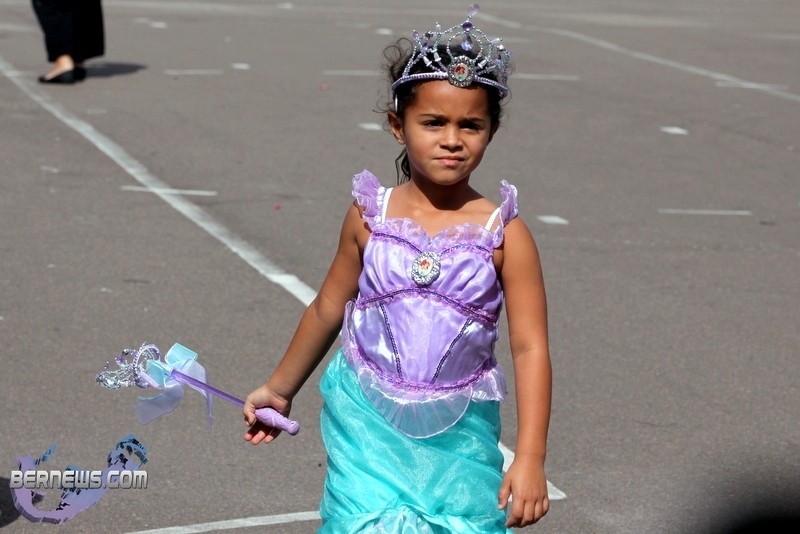 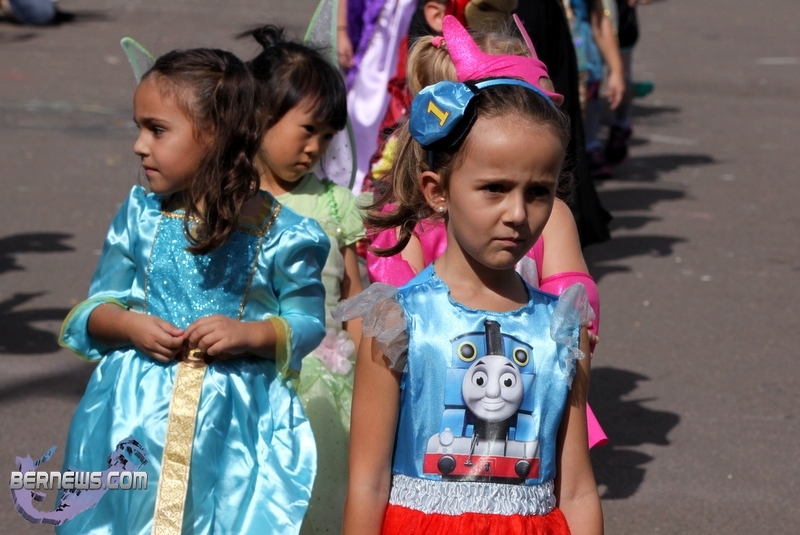 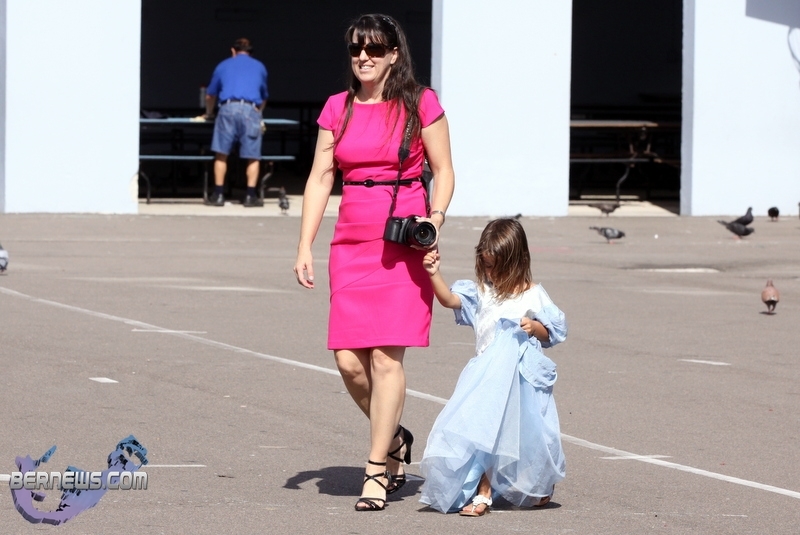 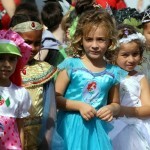 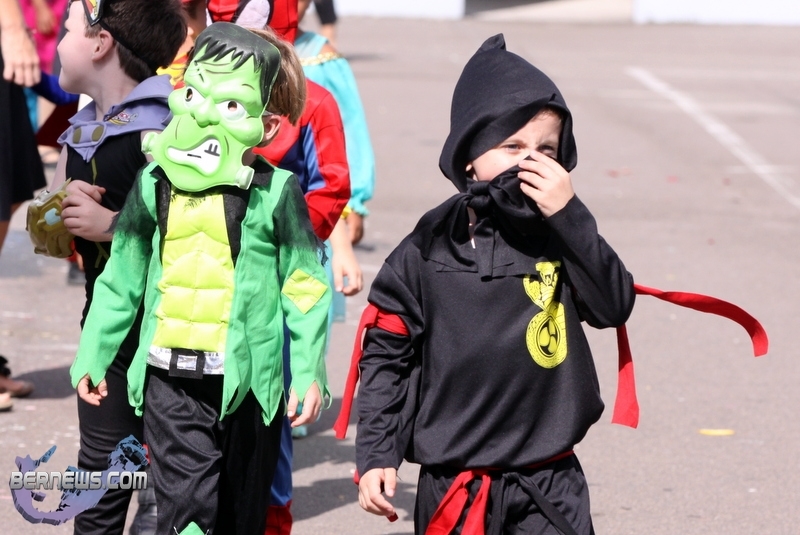 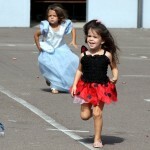 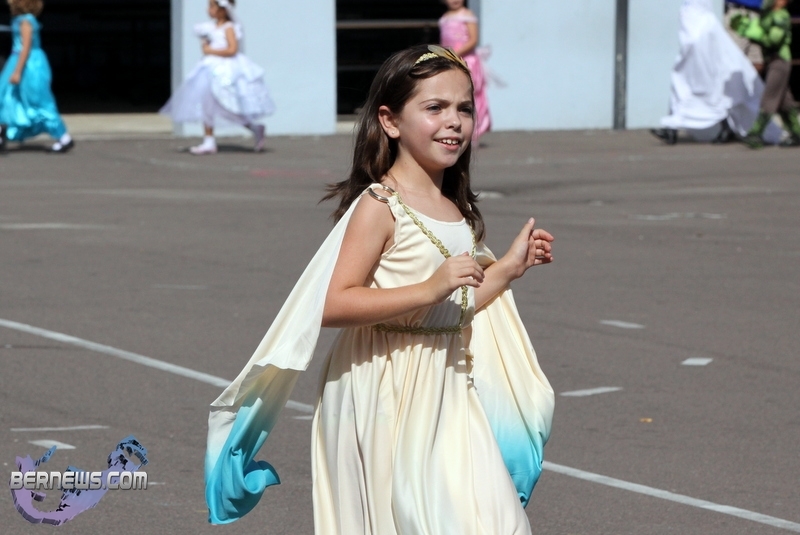 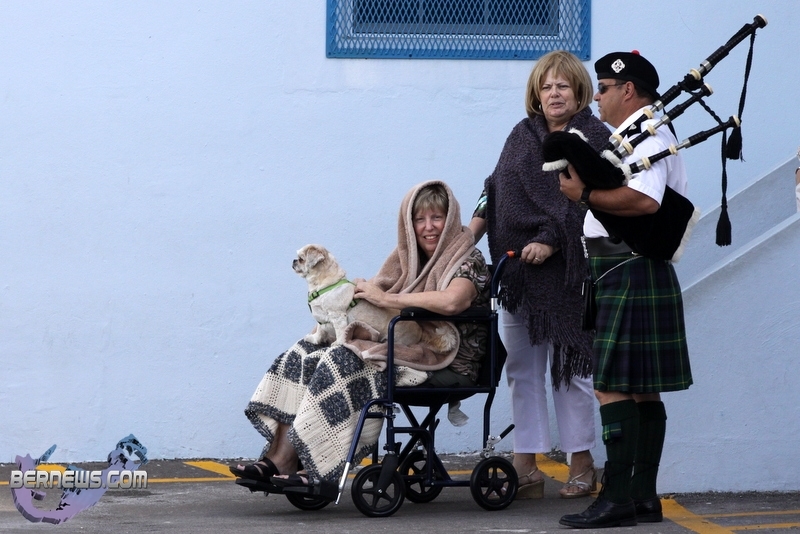 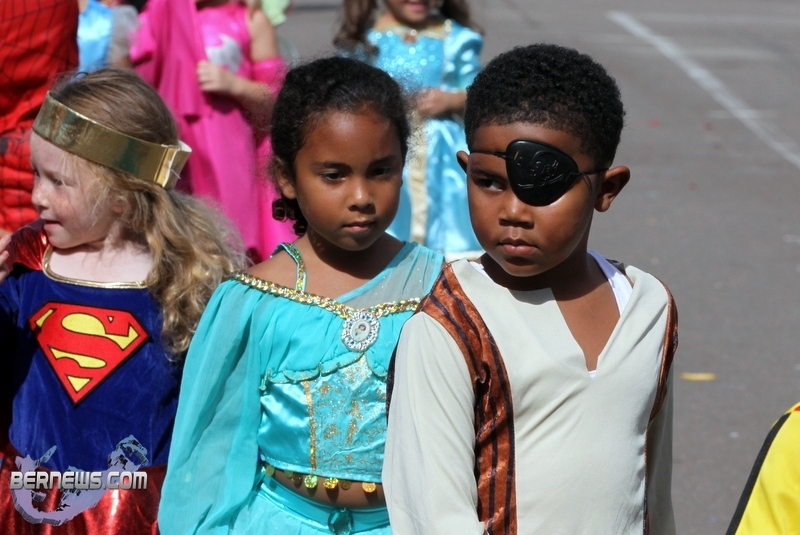 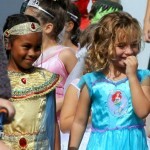 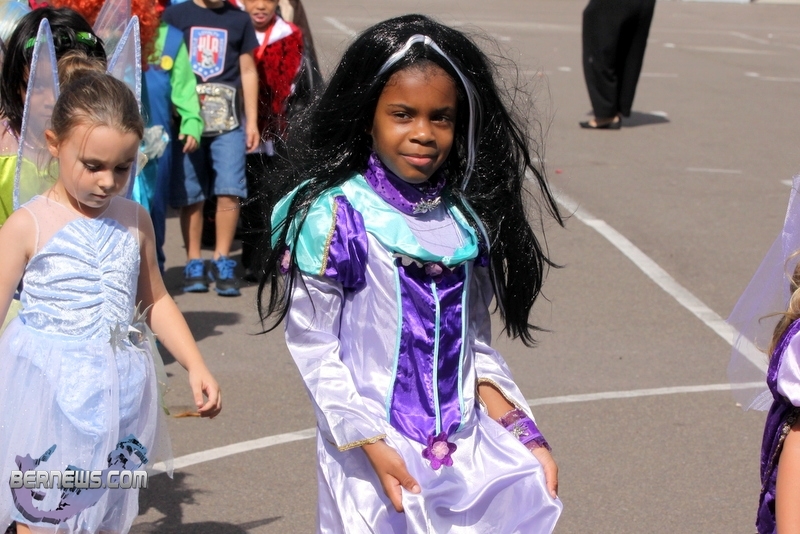 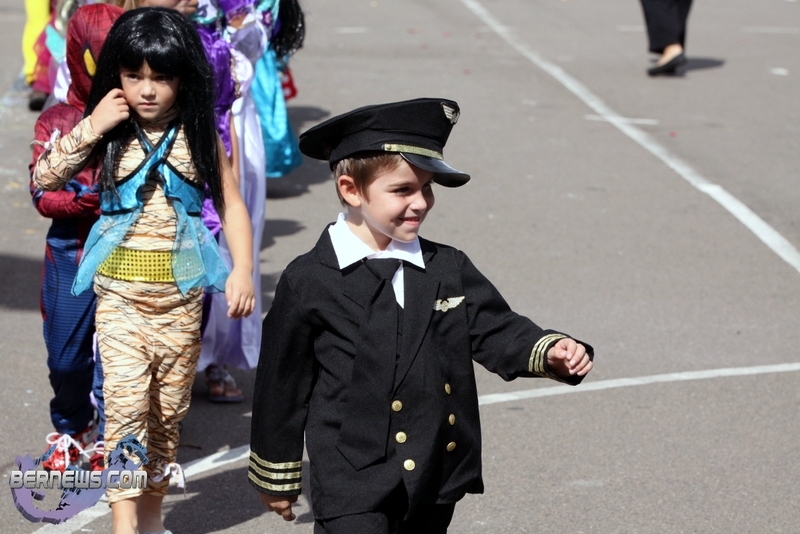 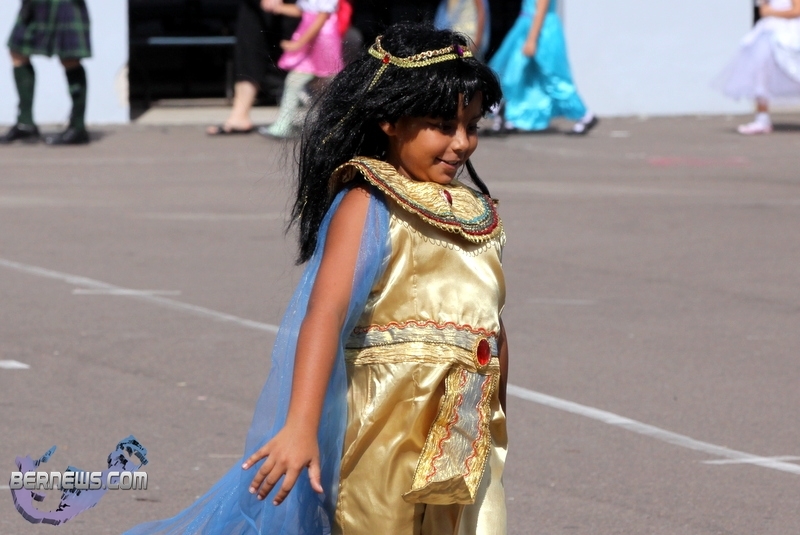 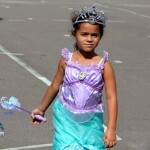 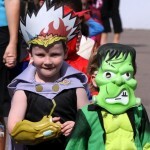 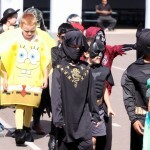 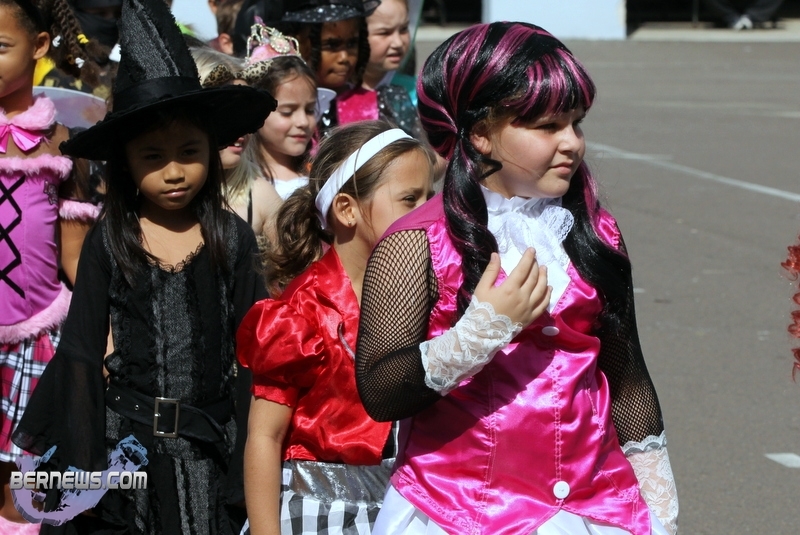 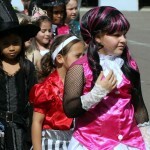 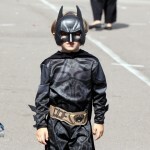 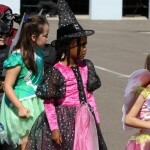 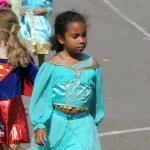 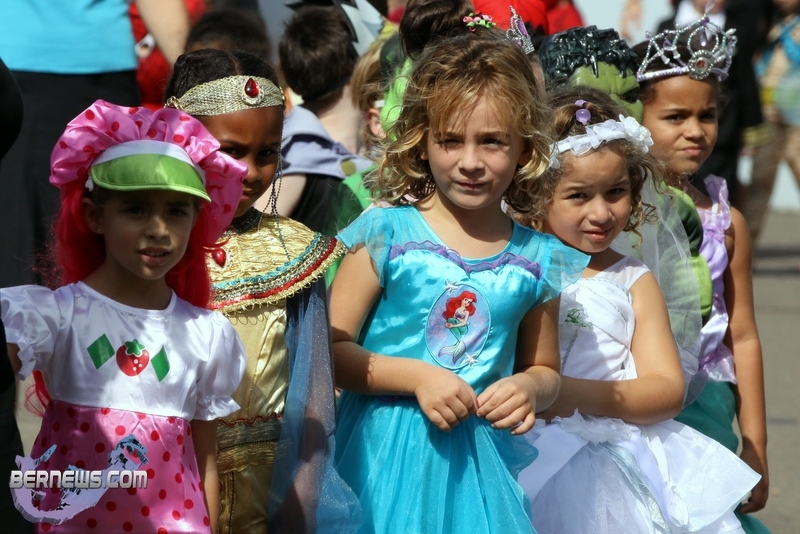 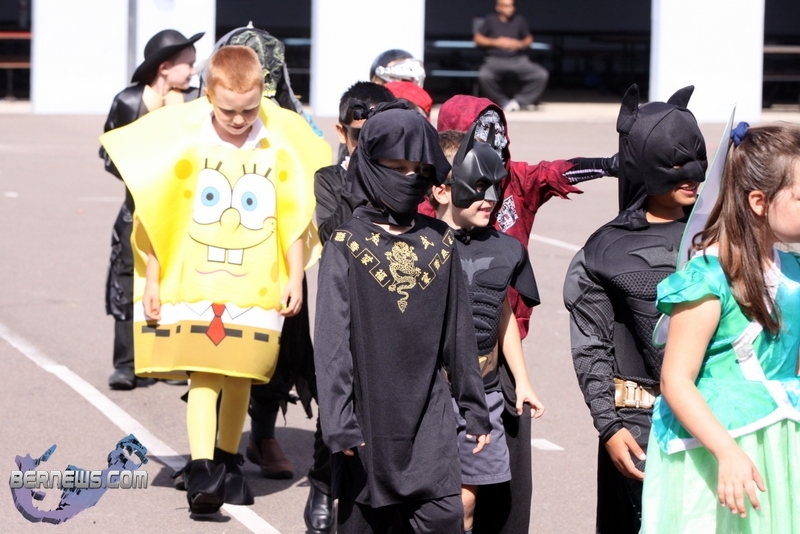 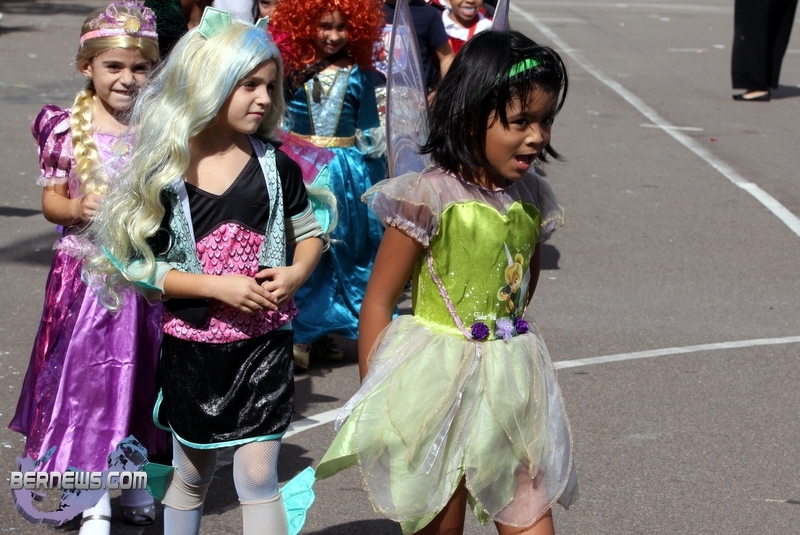 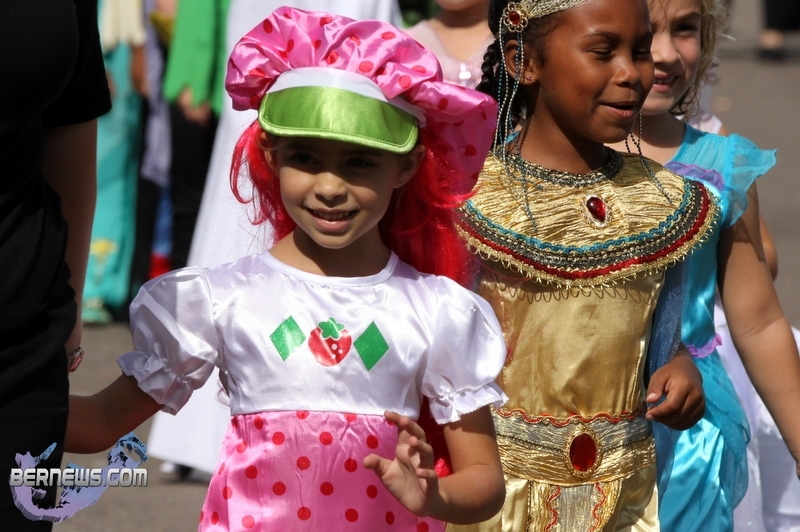 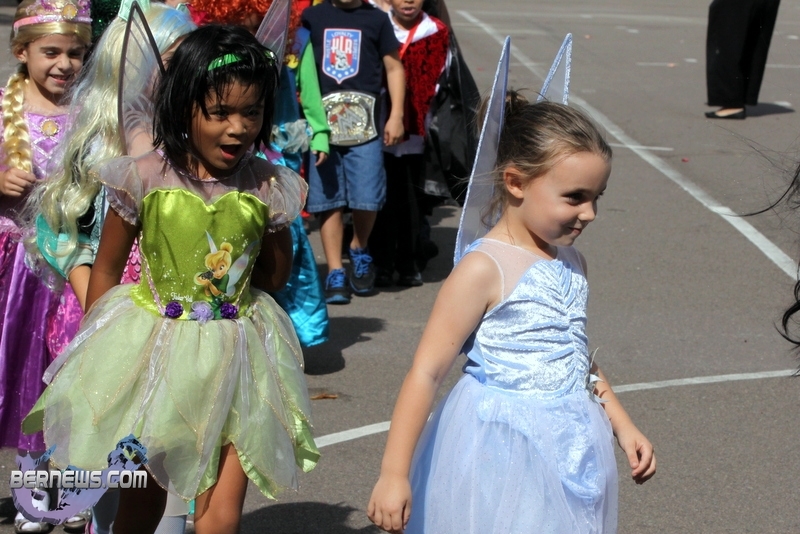 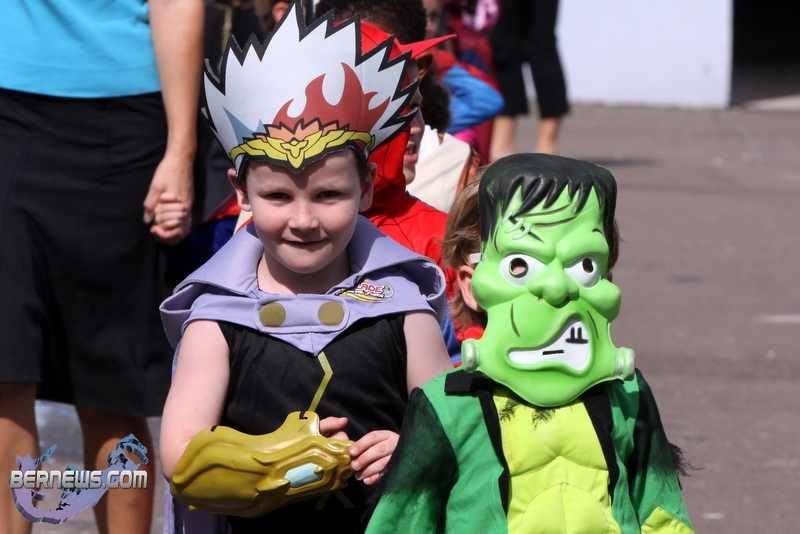 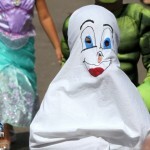 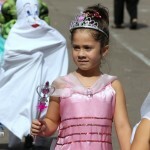 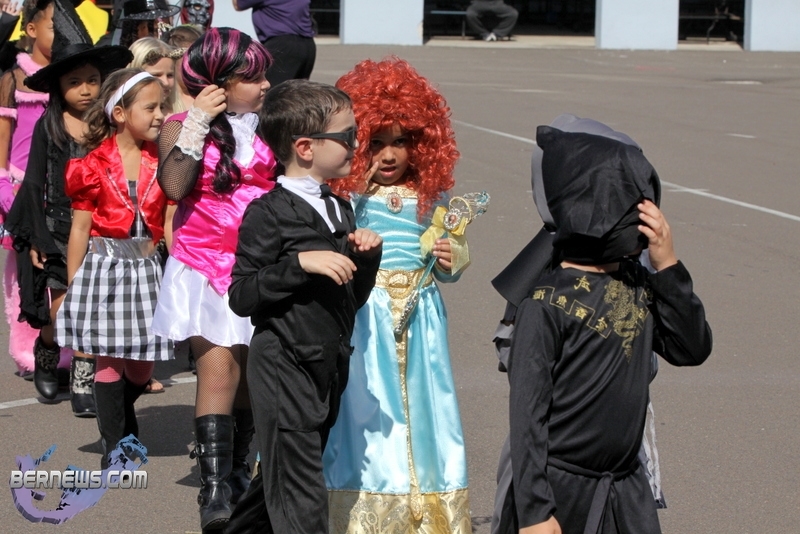 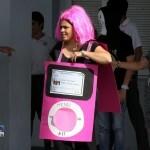 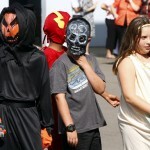 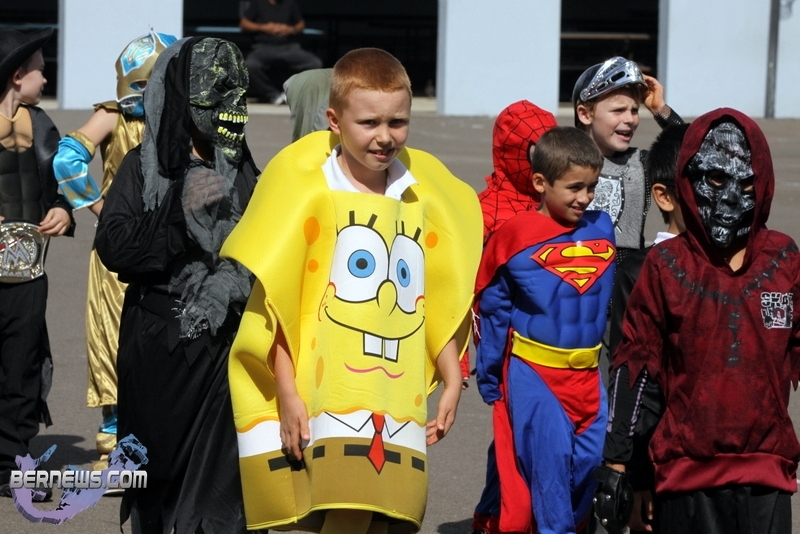 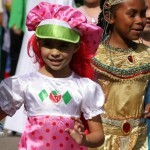 Dozens of princesses, witches, cartoon characters, cowboys, ninjas and assorted other costumed characters ‘took over’ Mount Saint Agnes Academy this afternoon [Oct 31], as the school hosted their annual Halloween Parade. 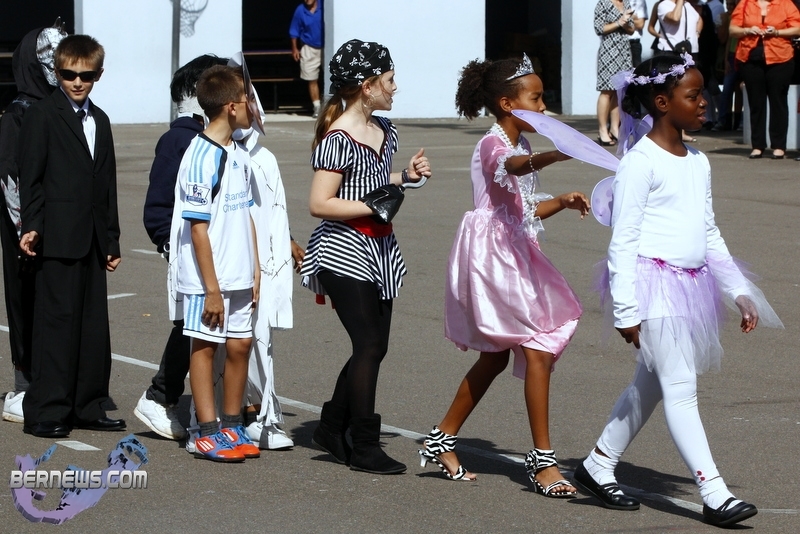 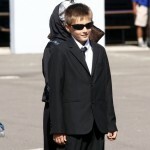 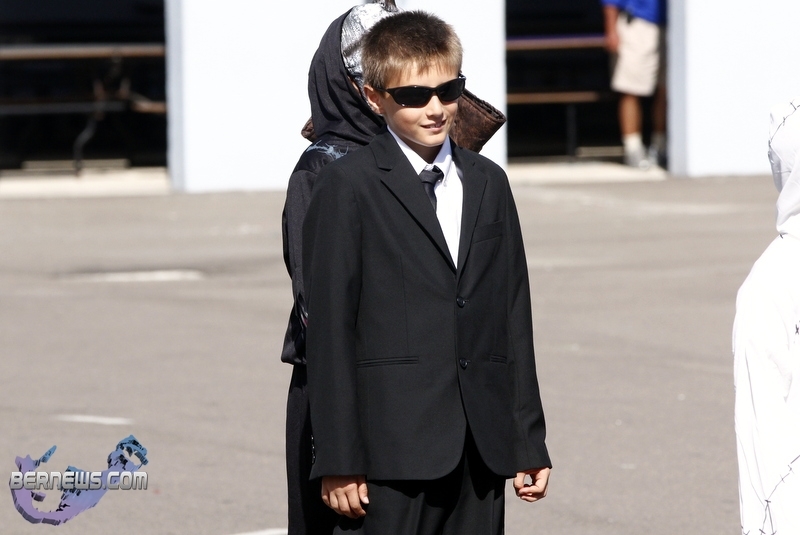 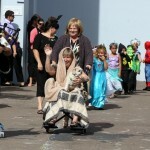 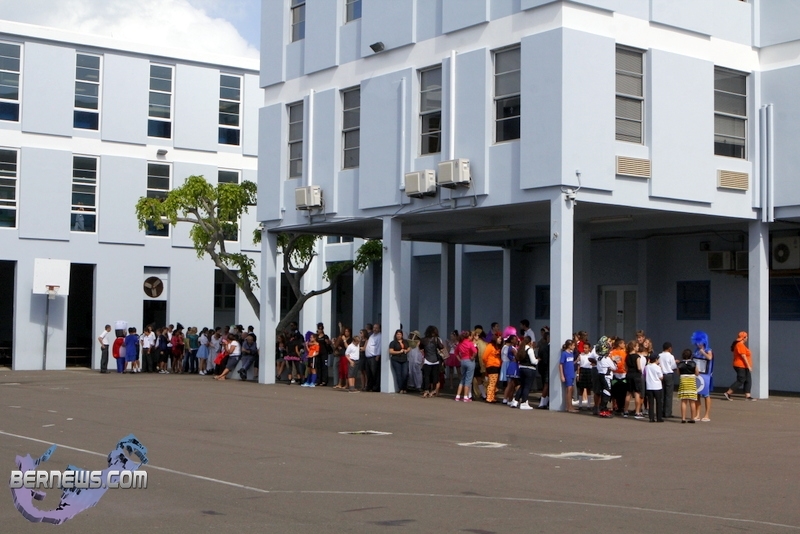 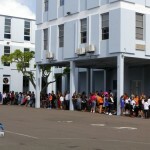 A tradition for the past twenty years, elementary students took part in a parade around the school grounds as family and friends looked on. 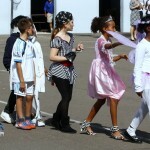 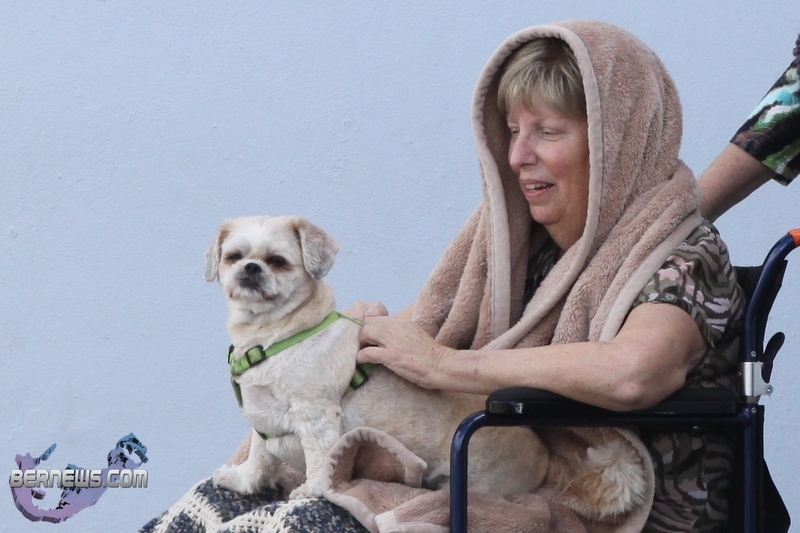 You can view the second set of photos here.